This super-special mascara by Wet n Wild delivers up to 80% longer-looking lashes, and its special blend of waxes lavishly lifts and lengthens with amazing staying power. The waterproof formula stays on through heavy rain, uncontrollable sobbing, and unbearable humidity. Oh, and swimming! Delivers up to 80% longer-looking lashes. Special blend of waxes provides maximum length and definition. Proprietary brush lifts and separates each and every lash. Explore the entire range of Mascara available on Nykaa. 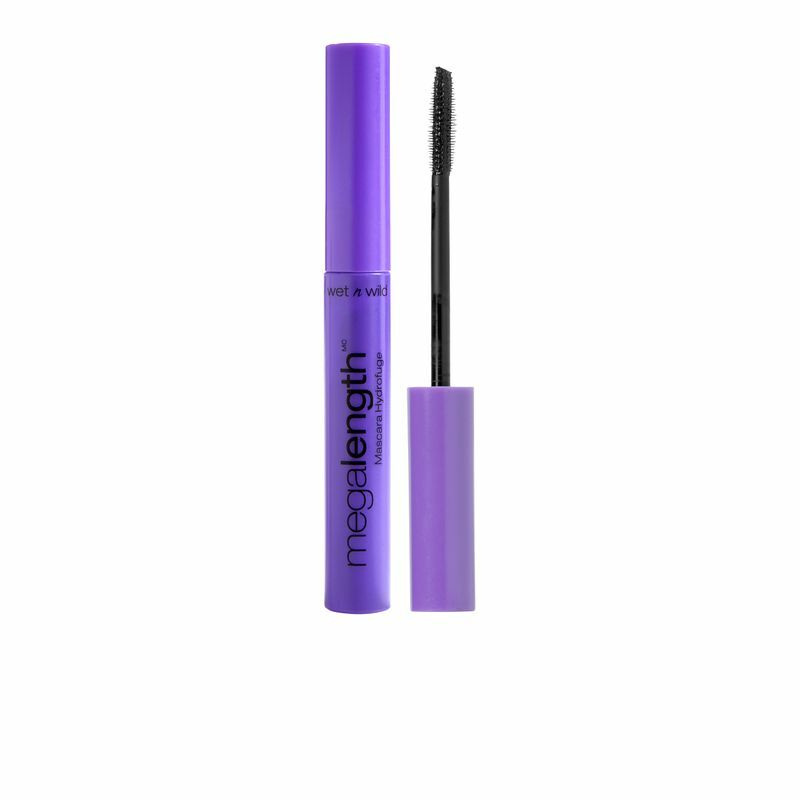 Shop more Wet n Wild products here.You can browse through the complete world of Wet n Wild Mascara .